she might be one of the "first pancakes" that i care about the most. She isn't perfect, but she is so special. I made her for my mom as a recovery present. She was started in a hospital room and this week I was so grateful to be able to give it to her and make her smile. The pattern is from TOFT and I am already in love with all of their animals. 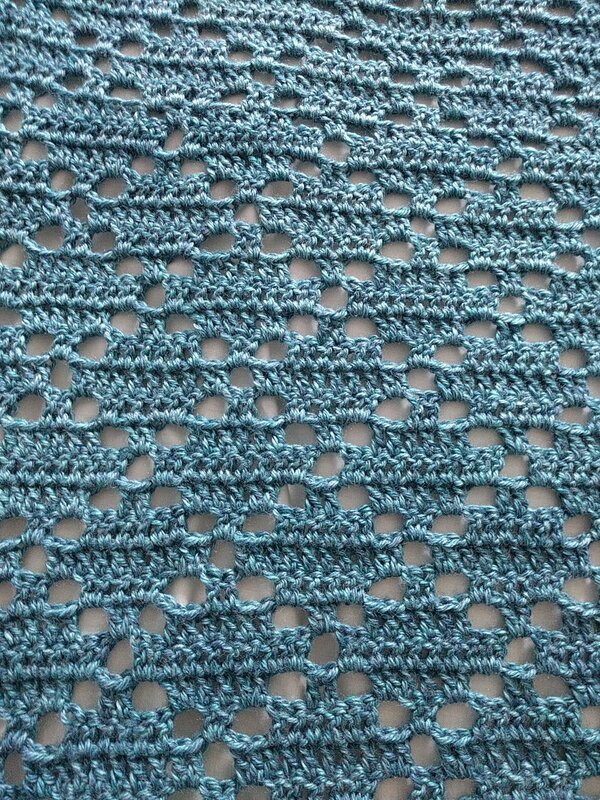 The pattern was really clear though I did learn the difference between UK and US hooks sizes and stitches. I added eyelashes :-) I think I would use a heavier yarn when I make this in the future. Tagged with myFO, crochet, MyStuff, amigurmi, TOFT, #myFO, #crochet, yarn. September 15, 2016 by Kathleen Conway. I made this primarily because I really like chevrons and I wanted to get some practice with color changing. I'm not completely thrilled with how it came out, but I think i'll make more and see if I can improve on my technique. 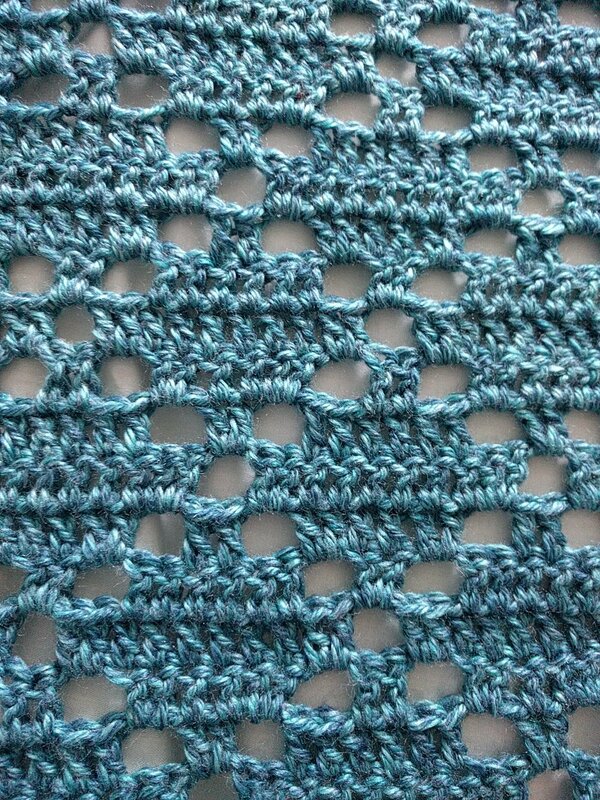 I tried several ways to change color and found a neat one that takes care of weaving in ends by crocheting over them. April 12, 2016 by Kathleen Conway. I actually attempted this hat multiple times. For some reason, i totally messed up counting once and had to frog. Then the second time around I didn’t do fpdc or bpdc… instead i did dcs in the back loop (you can see the result in the hat in the back of the picture. My brain was seriously missing some key details, but my little one LOVES both of the hats, so it’s a win. February 14, 2016 by Kathleen Conway.